Some of you may know, that I can be a LITTLE impatient. 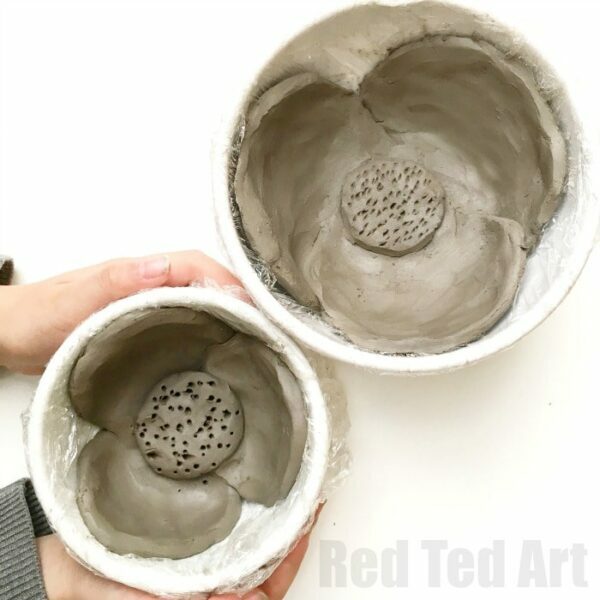 It is because I am impatient, that I shared this “in progress” Poppy DIY – our easy clay bowls on Instagram. 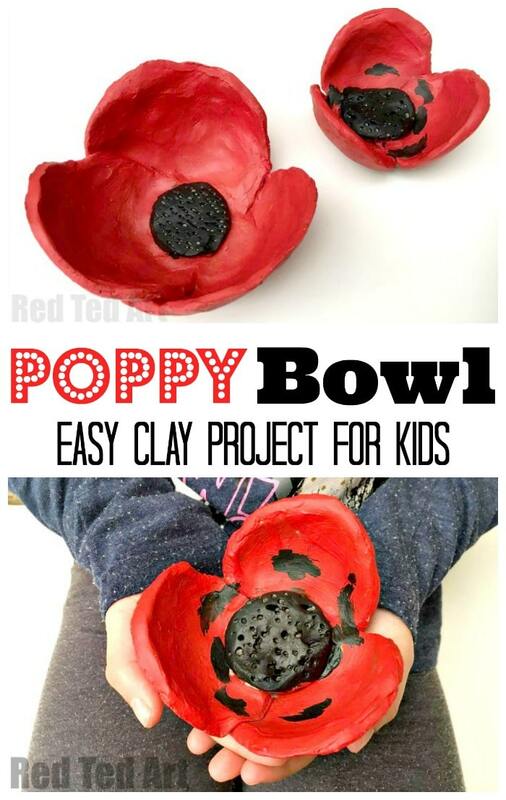 We started making these poppy bowls as Christmas Gifts that the kids can make. 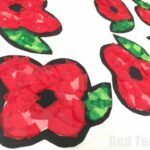 But also with a “double” function of giving us an opportunity to discuss Remembrance Day and the significance of the poppy and why we commemorate Remembrance Day! 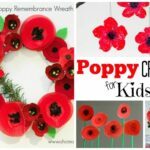 We also recently made some beautiful DIY Poppy Suncatchers for Preschoolers and I have a fantastic set of Remembrance Day Activities (+ the meaning and info on charitable organisations) for you – please do browse that article too! 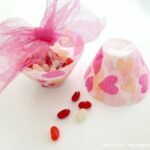 It is grouped by preschooler, kids and grown up activities! 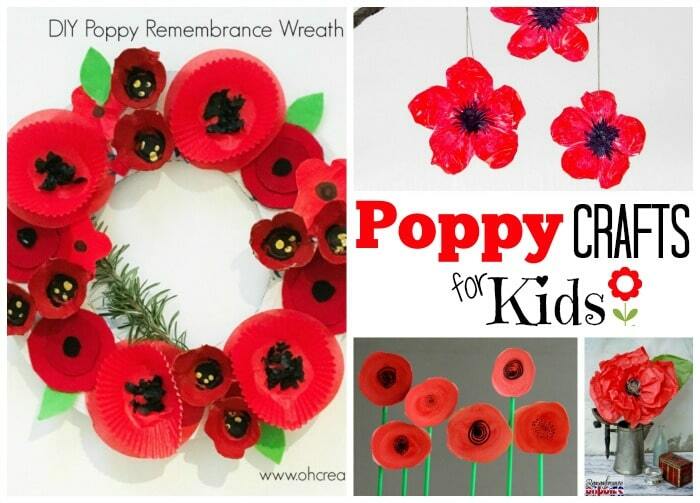 Please remember to donate to veterans charities if making Poppy DIYs this Remembrance Day! 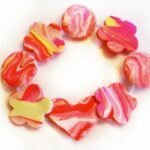 If you don’t have clay, try making these with salt dough? 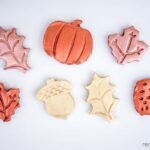 (read how to soften hardened air dry clay here). 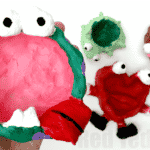 I will soon have a detailed video for you on YouTube – showing my daughter (6yrs) and I making these. In the meantime, here are some stills from the video to help you on your way! 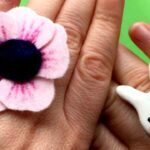 Make sure you clay is nice and soft so it is easier to work with. Cut out 3 circles with your glass. 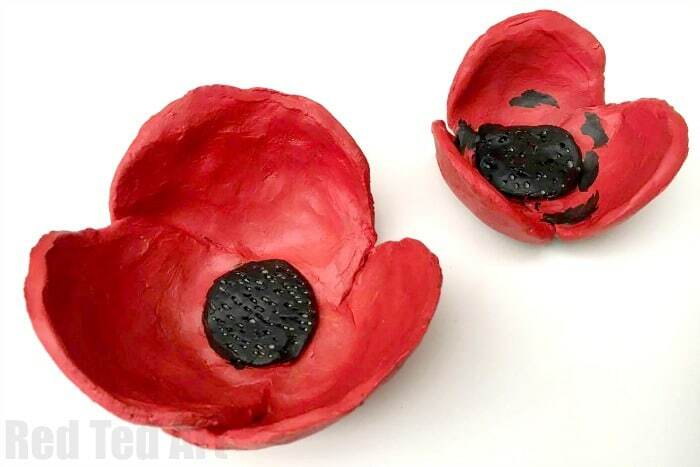 We used a normal glass for the small poppy bowl and a large glass for the large poppy clay bowl. 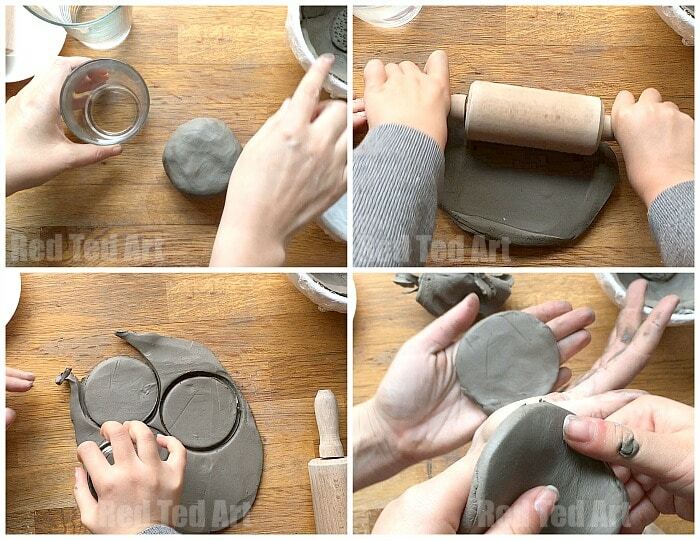 Smoothen down the edges – clay can have “hairy” bits in it – that give it strength an structure, smooth these sides down. Lay flat against the side of bowl. 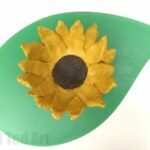 Lay all three evenly apart and gently press against the bowl to give them the bowl shape. 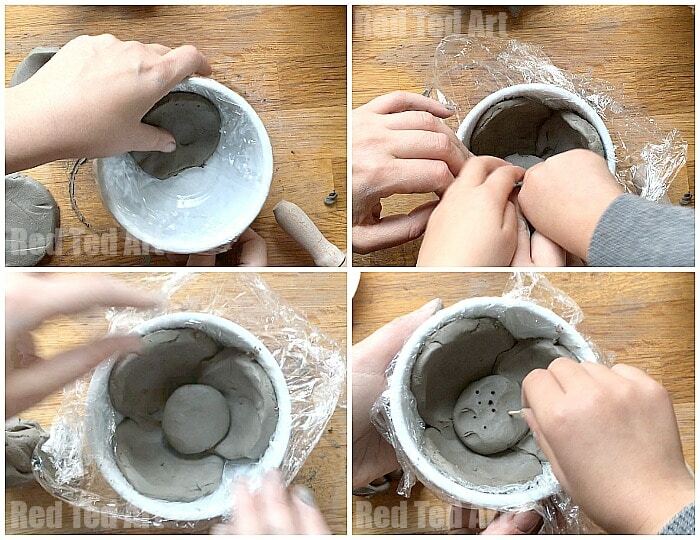 Smoothen any edges or bumps in your clay poppy bowl with a wet finger. Make a small ball by rolling it in your palm. 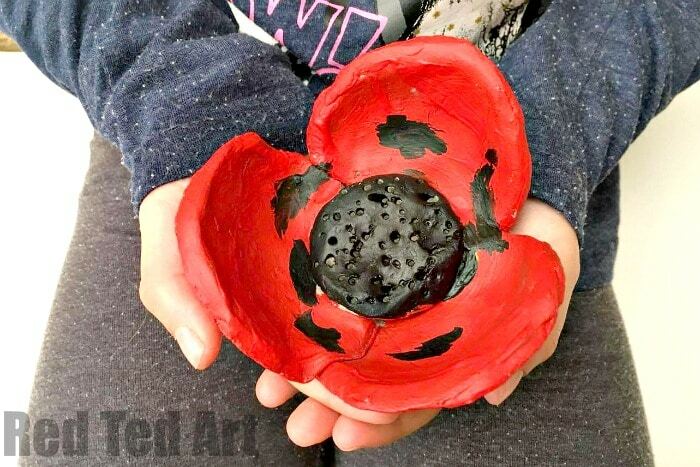 Then flatten it and place it in the centre of the poppy flower. Gently press down. Now take a tooth pick and add some poppy seed details. Let dry over a few days.. then paint. We used bright red and black acrylic paints! I think that they make FABULOUS Christmas Gifts too!